If you are trying to lose weight, keeping track of your progress is essential. 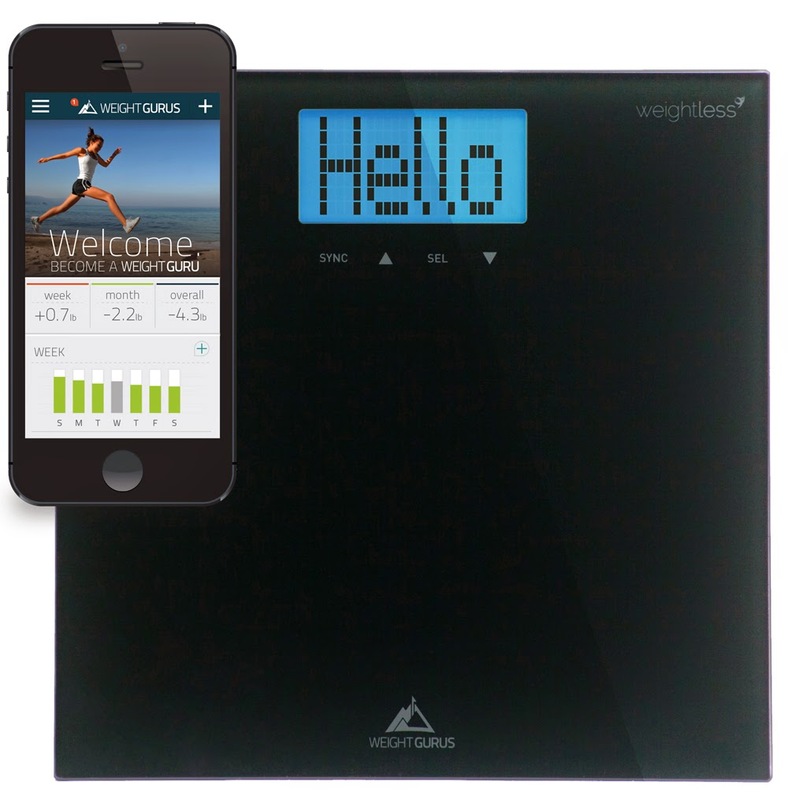 With the Weight Gurus Bathroom Scale, it keeps track of your progress for you and can even be synced to your smartphone! The scale itself is very streamline looking (mine is in black). Lightweight yet durable. Overall a very sleek look that I really like. Blue LCD screen is very easy to read. Syncing your scale to your phone is easy. 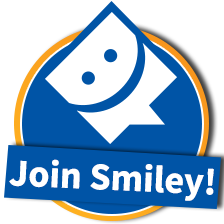 Download a app onto your smartphone and set up is simple! 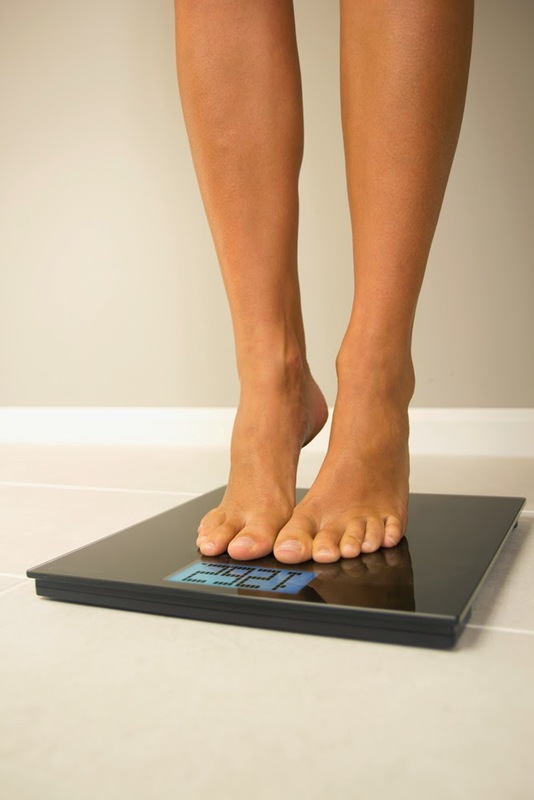 Using the scale is very easy, basically like your normal everyday scale that you are used to. There are 2 weight reading functions, one of which will display your weight or it can be in weightless mode, and it will instead display how much weight you have lost. If you are trying to lose a large amount of weight, using the weightless mode can be a nice little pick me up! Kinda gives you that positive look at just how far you have come! I found all of my readings to be very accurate, never any issue with fluctuating readings. At the end of the day I do like this scale much more than my old standard type of scale. Having the features that the Weight Gurus has, really helps me stick to my weight loss routine, and is helping me on my weight loss journey. I cannot recommend this scale enough! 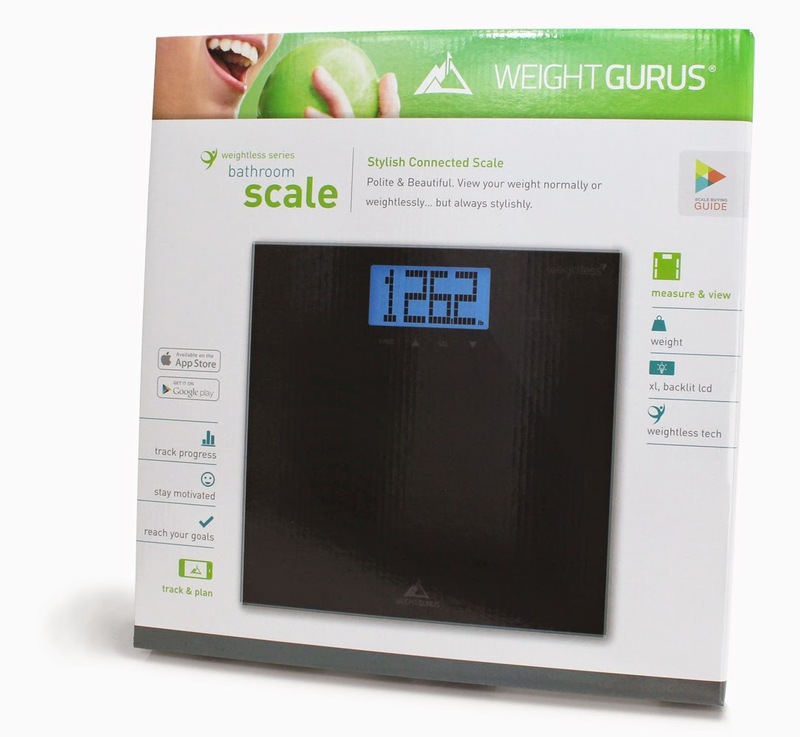 If you are serious about losing some pounds, and are in the market for a good scale, definitely give this one a try! Below is some of the specs and info directly from Weight Gurus.